Learn more about how cutting edge care can help you! 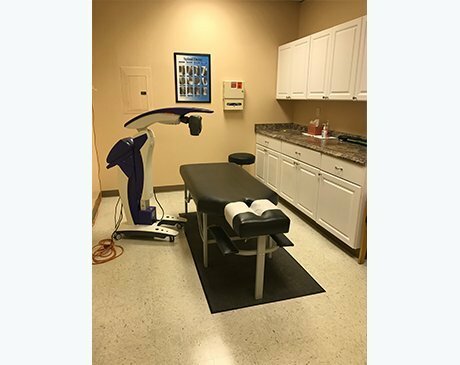 The Back Pain Center in Charlotte, North Carolina provides conservative, non-surgical treatment for musculoskeletal pain including back pain, neck pain, headaches and more. 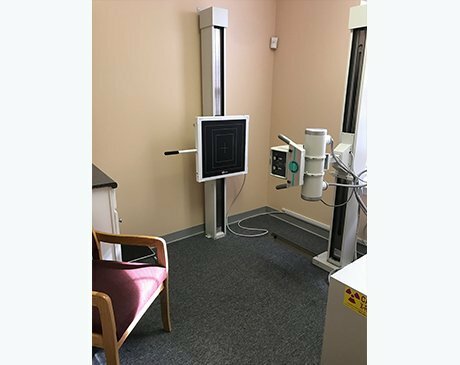 With a focus on natural healing methods, our skilled professionals specialize in minimally invasive procedures for pain relief such as acupuncture, spinal decompression, Neurotherapy treatment, laser treatment and digital x-rays among others. 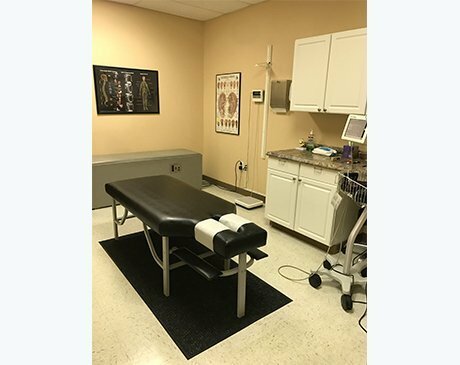 It is The Back Pain Center’s mission to provide each and every patient as an individual to find the most effective treatment for your specific condition. 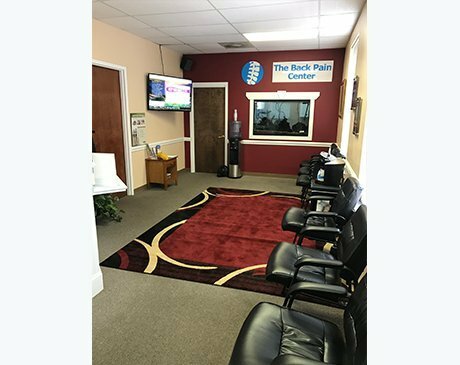 A visit to The Back Pain Center in Charlotte, North Carolina offers a one-on-one consultation with our specialized professionals to explore the best natural treatment options for you. Convenient, same-day appointments can be scheduled for patients in need of immediate treatment such as after an accident or injury. Our staff members are passionate about providing natural alternatives for acute or chronic pain and work diligently to get you back on your feet again for improved quality of life. Call or stop by the office today for more information or to schedule an appointment. New patients are welcome and most forms of insurance are accepted. 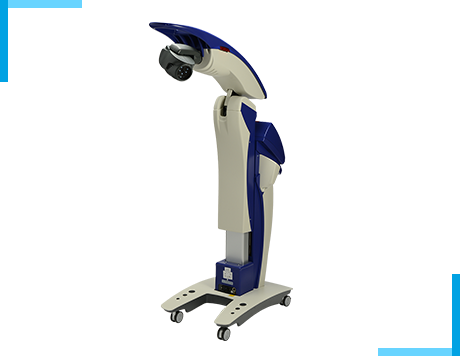 The M6 therapy laser is a robotized multi-target device, and The Back Pain Center is proud to be one of the few places throughout North Carolina to offer it. Laser therapy aids in pain management by transmitting healing stimuli, called photons, into the skin. The skin then absorbs the photons through photochemical effects, causing zero heat damage to tissues.